We want people to explore the town as well as the Quarry, in the town are tastings and other events throughout the town to name but a few.... see below for more events and more to come! We are so, so proud of the people who keep the town’s food industry going that we genuinely want to showcase it. Of course, we also want to give you something to do that’s fun and enjoyable once you leave The Quarry. We’ve always been keen to spread the love – or, business, if you prefer a literal translation, and we will be doing the same in 2019. Enjoy a 5 minute walk into one of the most stunning town centres and get exploring! 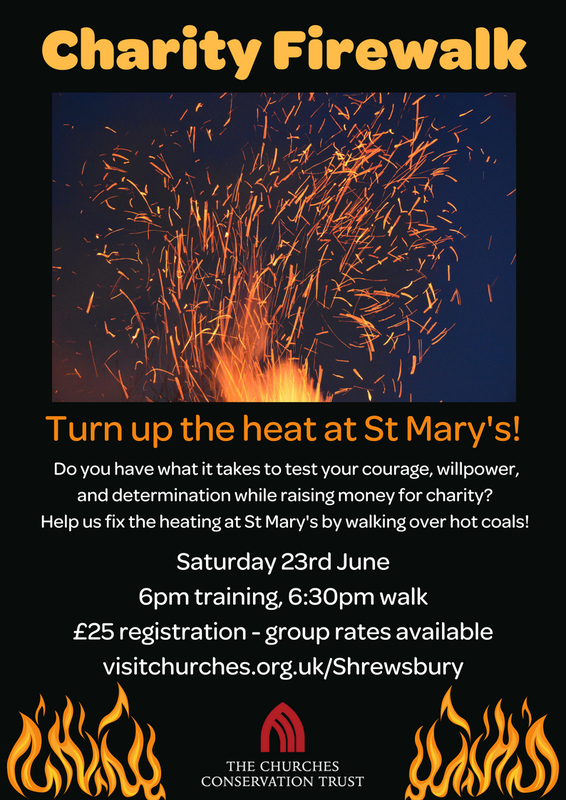 Come and bare your soles at St Mary’s Shrewsbury and take part in a charity Firewalk no experience necessary. For further information call Mahalia on 07469853476 or via email. To register click here! Shrewsbury Museum & Art Gallery are offering exciting opportunities to plant, grow, make and eat on Shrewsbury Food Festival Weekend! 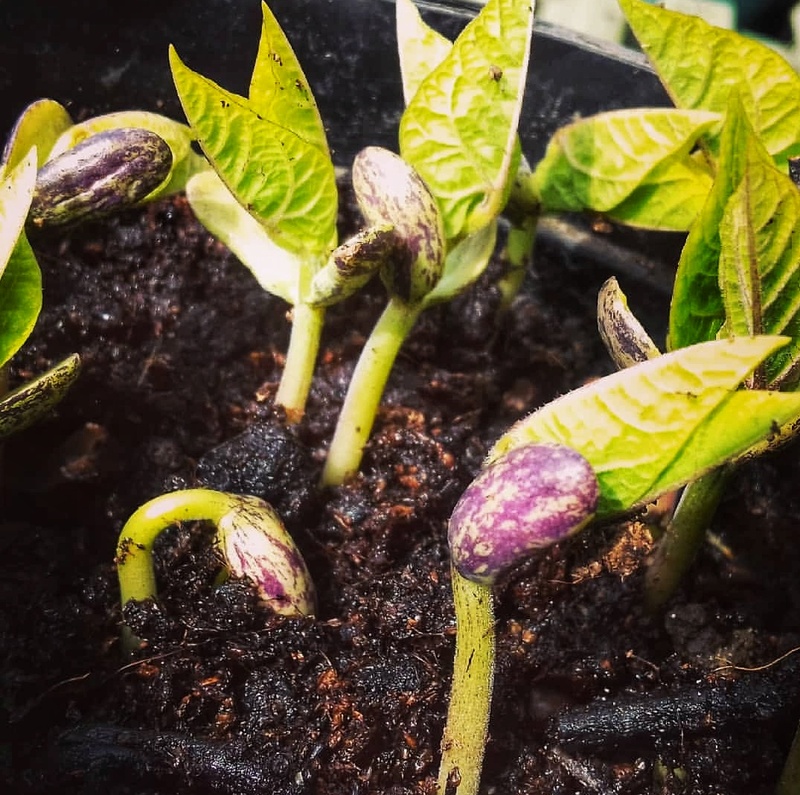 The Museum & Art Gallery have invited Lovelyland (a local social enterprise who inform, educate and inspire community groups and schools about where food comes from) to work with the local community to install an edible community garden at the museum. The garden be open from Saturday 23rd June. 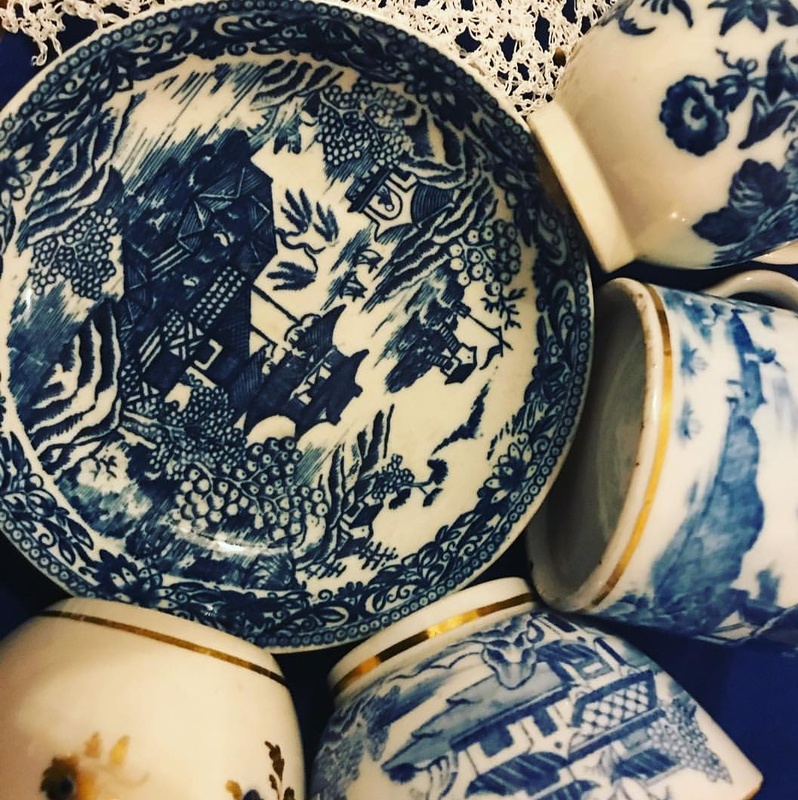 It will tell fascinating stories about the plants and draw inspiration from the nationally significant Caughley blue and white ceramic collection at the museum. Members of the public are invited to drop into the courtyard for a seed planting and potting up session with Lovelyland. The sessions are free, appropriate for all ages and all materials will be provided. Participants are welcome to bring their own small ceramic container (for example a tea cup or tea pot) to plant and takeaway or, if they wish, add to the edible garden. In addition, If you can’t make a session the museum are appealing for donations of blue and white china to be included in the edible garden. These may be planted up or incorporated into a new piece made by local mosaic artist Lindsey Kennedy. Create a textured tile good enough to eat! Inspired by the edible garden and the museum’s exciting ceramic collection. The workshop is £9 per participant and appropriate for all ages. Under 7s must be accompanied by an adult. Create a stunning and realistic cauliflower bowl. The workshop is £12 per participant and appropriate for adults and children aged 7+. 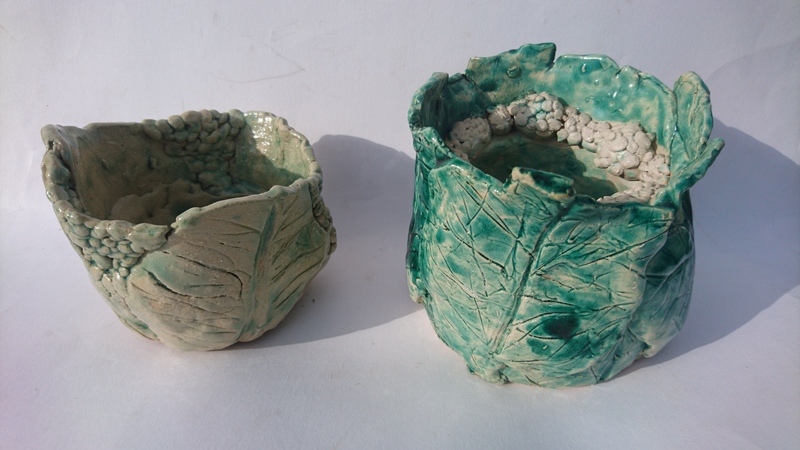 For both ceramic workshops booking is essential; please call 01743 258881 / 258888 or email museumeducation@shropshire.gov.uk. All materials will be provided and your tile or bowl will be fired and made available to collect from the museum at a later date. As well as these exciting one off opportunities the museum’s resident rodent Maximo Mouse will be leading a fruit and veg trail around the museum!